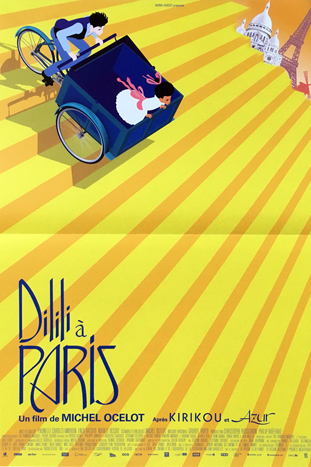 In the Paris of the Belle Epoque, accompanied by a young deliveryman in scooter, the little Kanak Dilili investigates mysterious kidnappings of girls. She goes from adventure to adventure through the prestigious city, meeting extraordinary men and women, who help her, and villains, who rage in the shadows. The two friends will make the light, the freedom and the joy of living together triumph.